Having a positive outlook in life is a choice. Having a positive outlook in life is a choice. You can choose to see the brighter side of life instead of letting depressive and negative thoughts to poison your mind. Doing so can have a positive impact on many levels of a person’s well-being. Researchers suggest that optimists are better skilled at coping with stress, have lower risk of cardiovascular disease and they tend to develop stronger immune systems. Although optimism has been associated with many health benefits, the truth is positive thinking does not come naturally to everyone. So, if you are more of a skeptic, what can you do to become an optimistic thinker? Well, getting on the path to positive thinking may require different approaches, but they all revolve around identifying negative thoughts and replacing them with those that are more positive. While it may take some time, with continued practice you will find that positive thinking will start to become second nature. To get started with this important character-molding endeavor, here are 4 tips to help you think more positively. The best way to develop any virtue is to adopt behaviors that reinforce that trait, and this applies to positive thinking as well. So, if you want to become a positive thinker, it is helpful to engage in activities that cultivate those emotions. 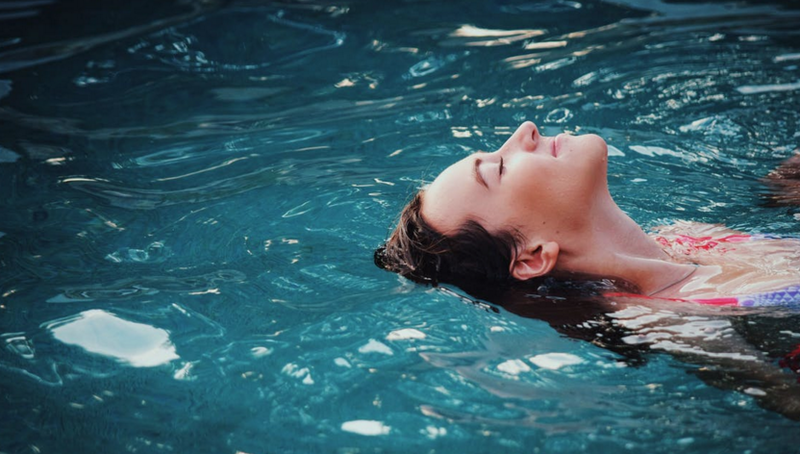 Relaxation techniques such as meditation and yoga are effective ways to ease your mind and cultivate positive emotions. A 2002 study published in the Journal of Psychological Reports even found that the simple act of smiling seems to boost ‘positive affect’. You can also develop a powerful positive mindset by reciting daily inspiring affirmations. The people you associate with can influence your behaviors, beliefs and overall perspective on life. It is therefore imperative that you choose your friends and associates wisely. If you hang around the wrong crowd, eventually some of their bad traits will begin to rub-off on you. So, if you want to develop optimism, you should surround yourself with positive people and spend less time around negative individuals. Pessimists will only feed your mind with doubt while optimists will inspire and encourage you. What we feed our minds tends to manifest in our thoughts, words or actions. Therefore, if you want to be a positive thinker, you need to be careful of what you expose your mind to. You can increase optimism by listening to music or reading books that encourage positivity. Positive messages and stories can shape your thinking and lead to a more upbeat attitude toward life. There are many other approaches to improving positive thinking. The four methods shared above serve as a good starting point on the journey to mastering optimism. In conclusion, remember that being a positive thinker does not happen overnight. It takes time to nurture this trait and therefore a consistent effort will be required.